When your daughter is dressed up in this queen kids costume she will feel like royalty! This costume can be worn for Halloween, theatrical performance, or year round costume dress-up play time. 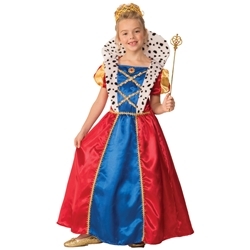 The royal queen kids costume is colored as pictured. Costume includes dress with stand up faux fur collar. 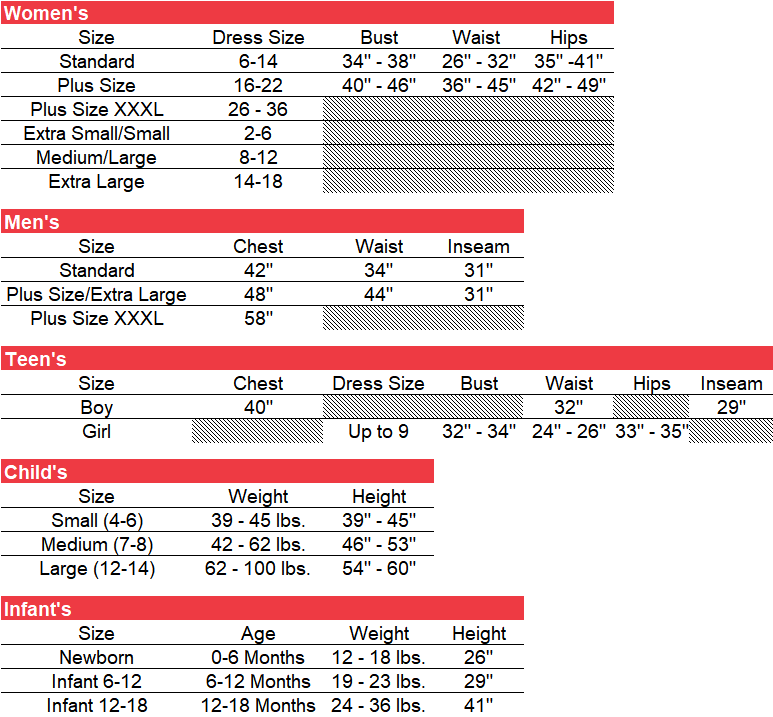 Costume is available in child's size small, medium, or large. A crown or tiara and a royal scepter will complete the look pictured.